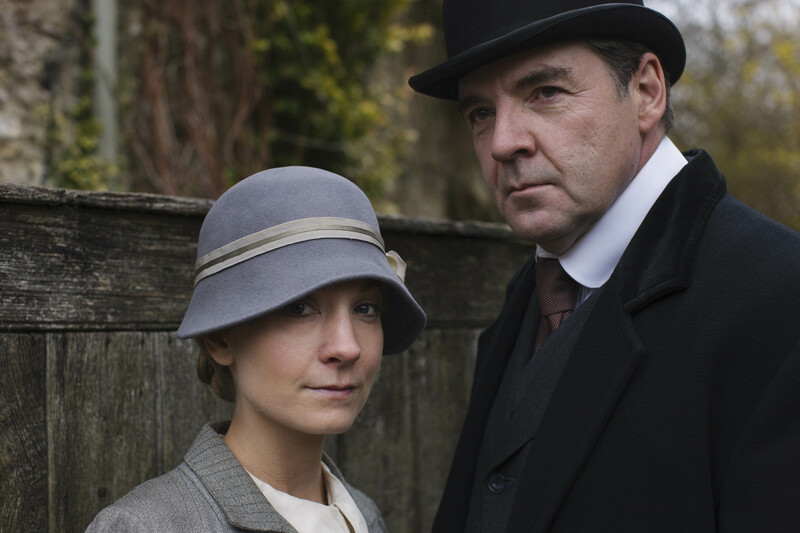 It is now 1925, when secrets and rifts threaten the unity of the family, while those below stairs are faced with social changes which put all their futures in jeopardy. 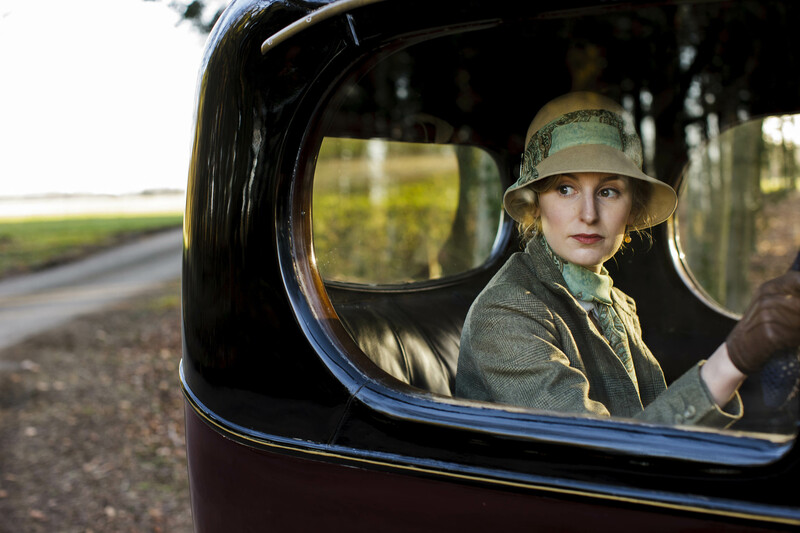 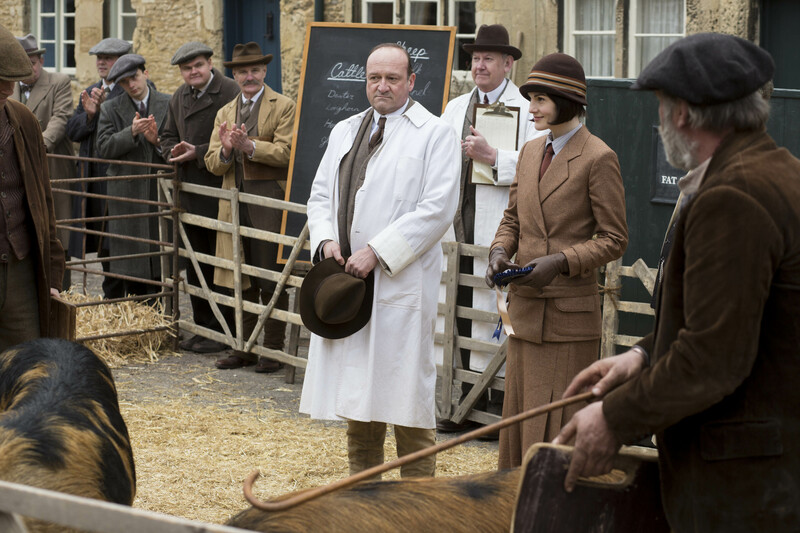 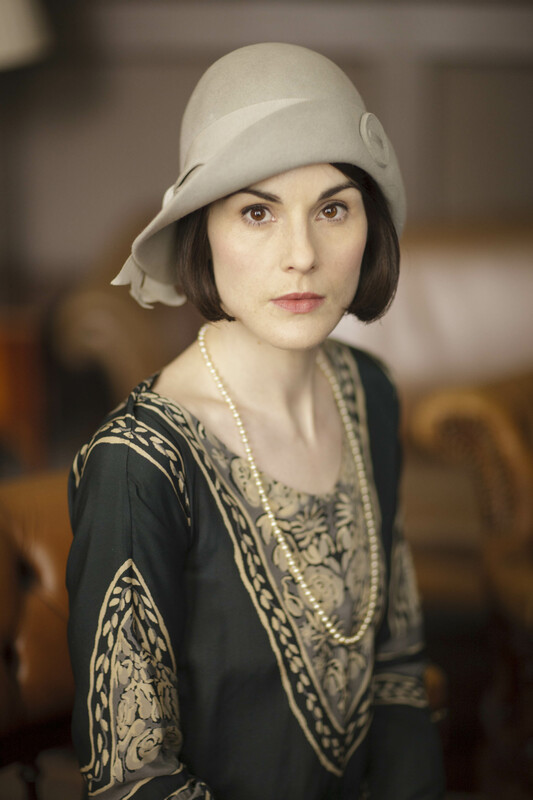 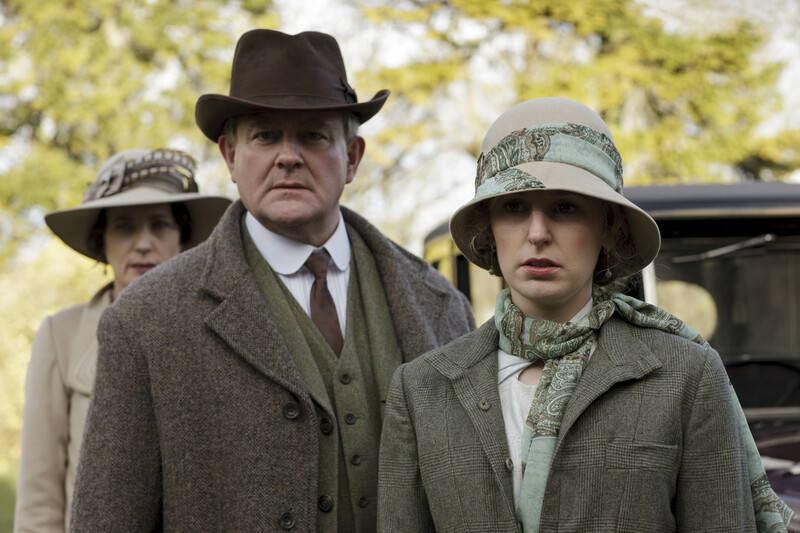 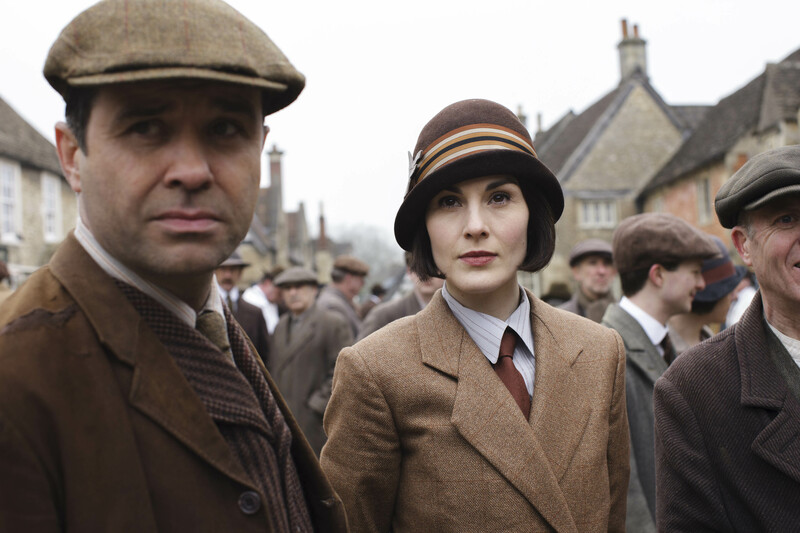 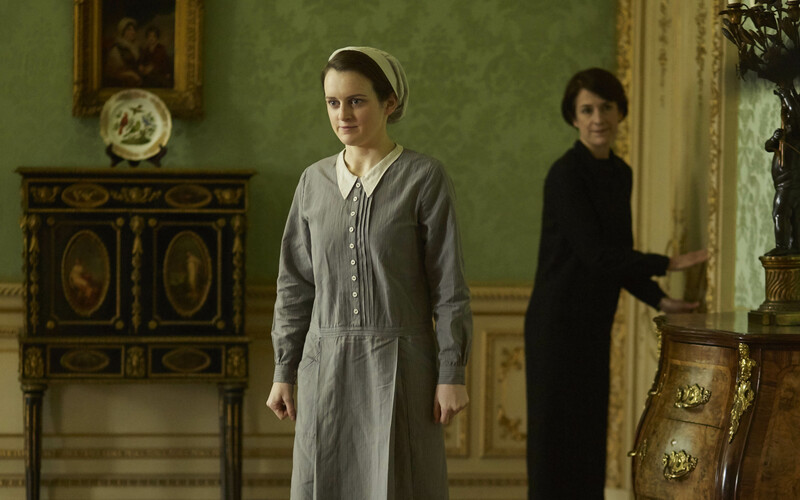 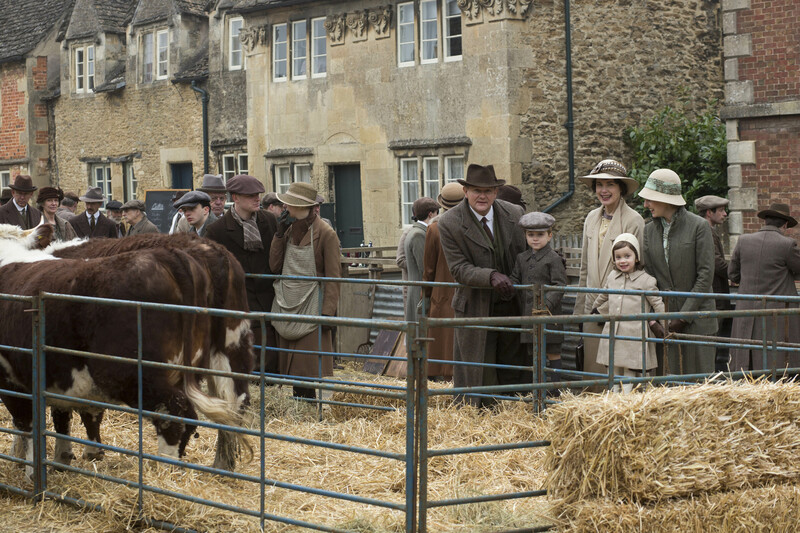 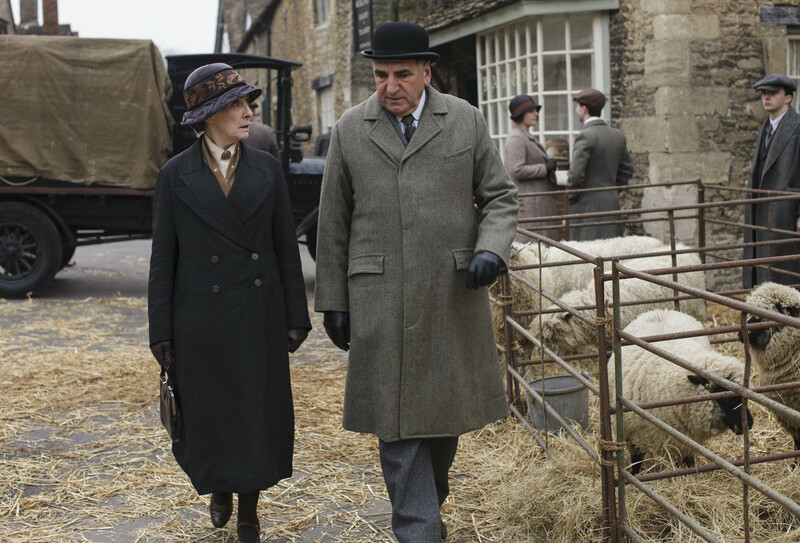 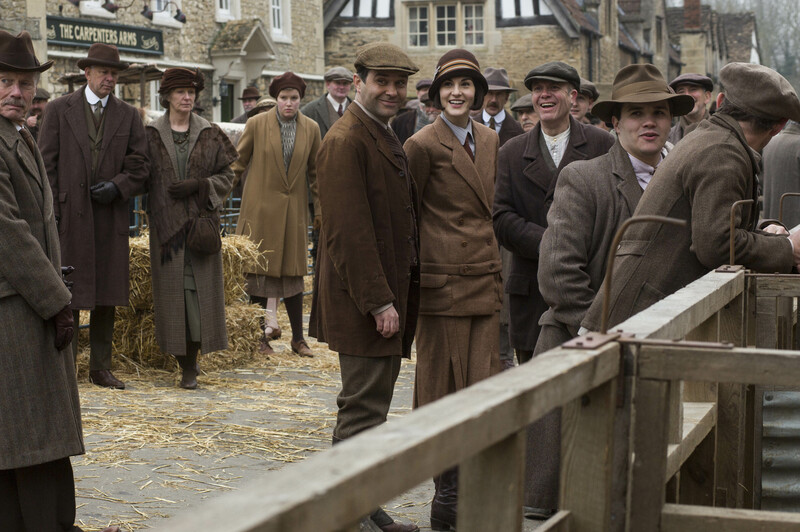 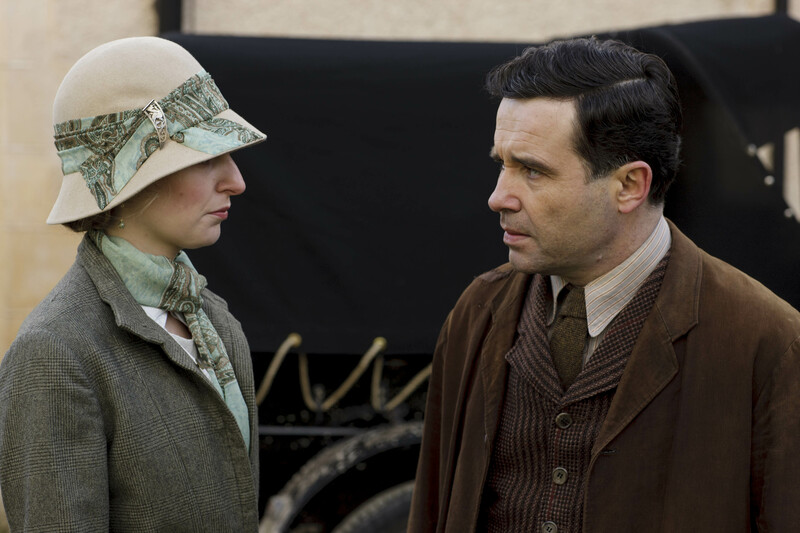 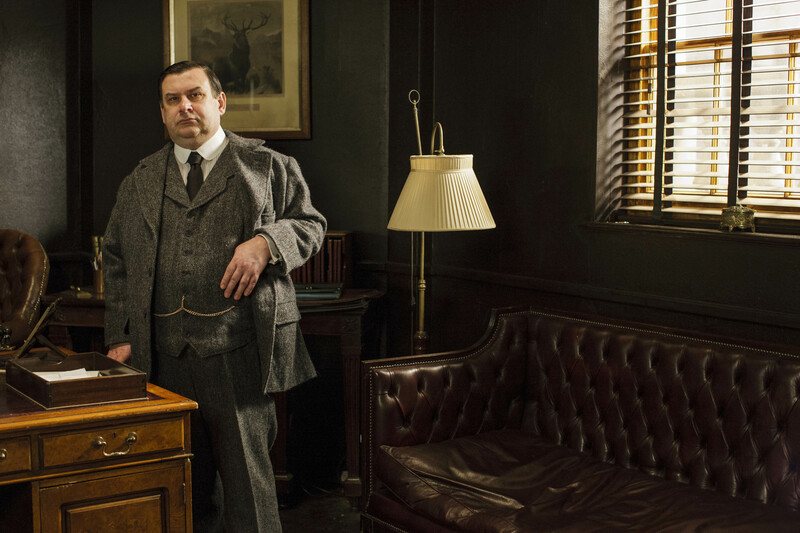 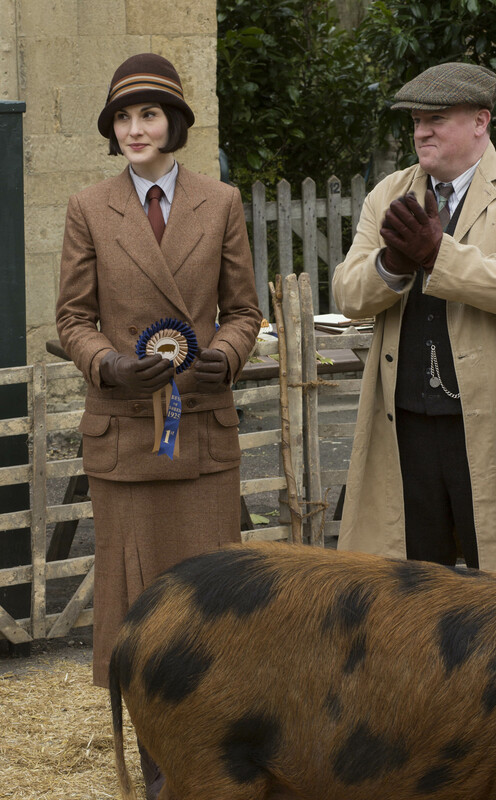 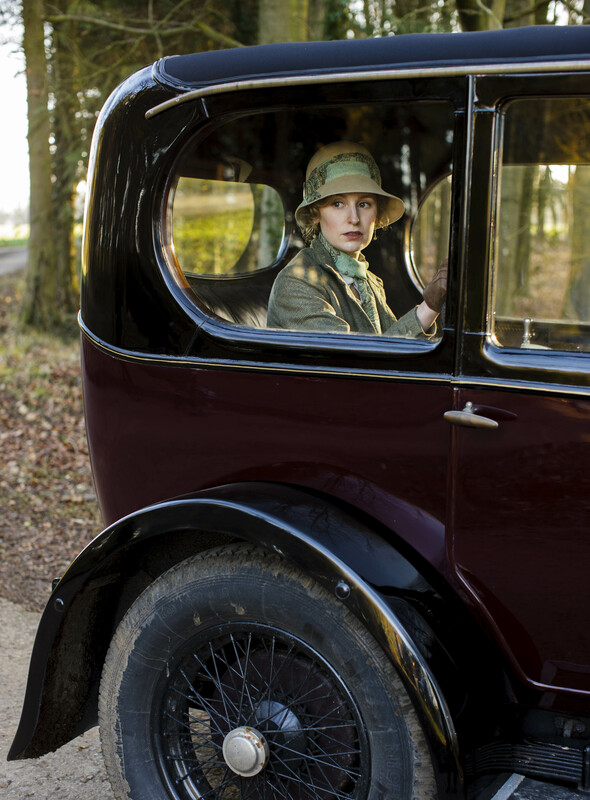 As planning for their wedding gets underway, Lady Mary’s meddling gets Mr Carson into trouble with Mrs Hughes. 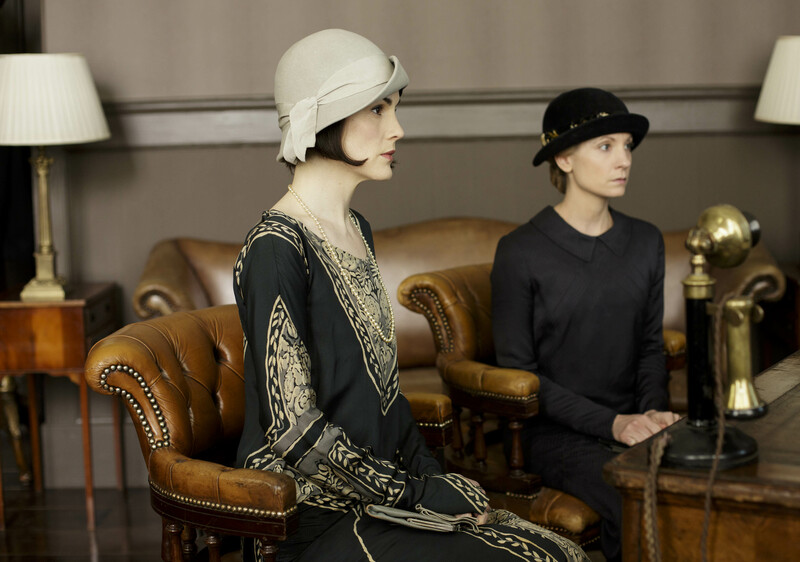 Cora and Violet lock horns over plans for the hospital takeover. 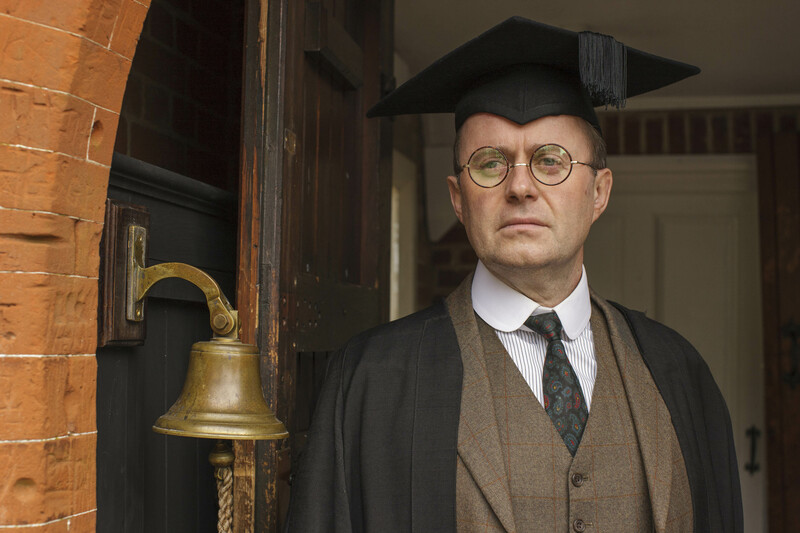 Thomas’s job search continues with disappointing results. 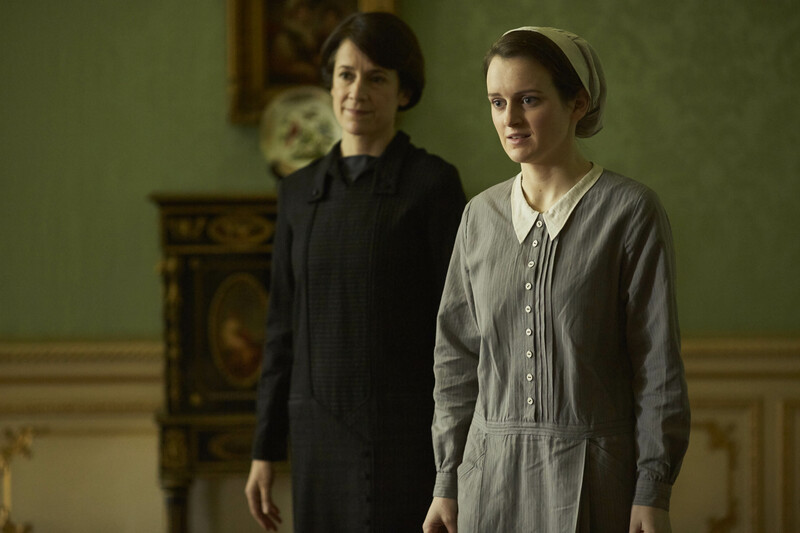 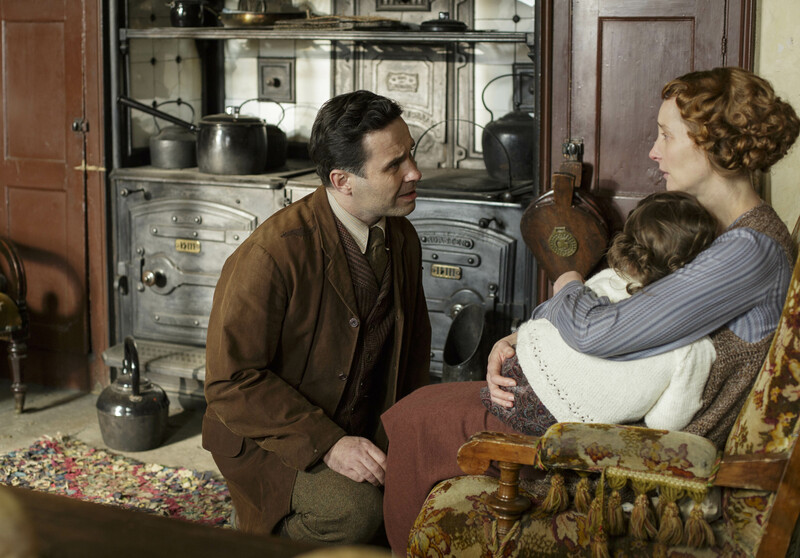 An idea of Mary’s takes Anna to London and offers fresh hope. 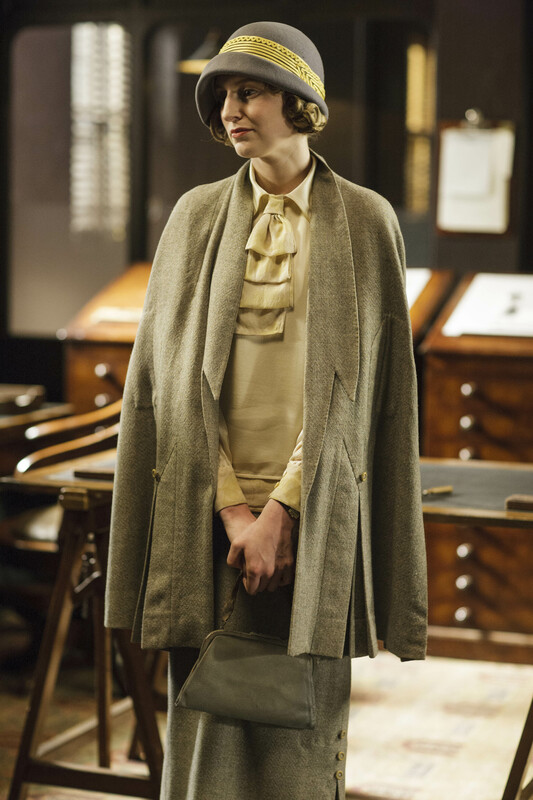 Edith faces challenges at the magazine but a problem closer to home reaches breaking point. 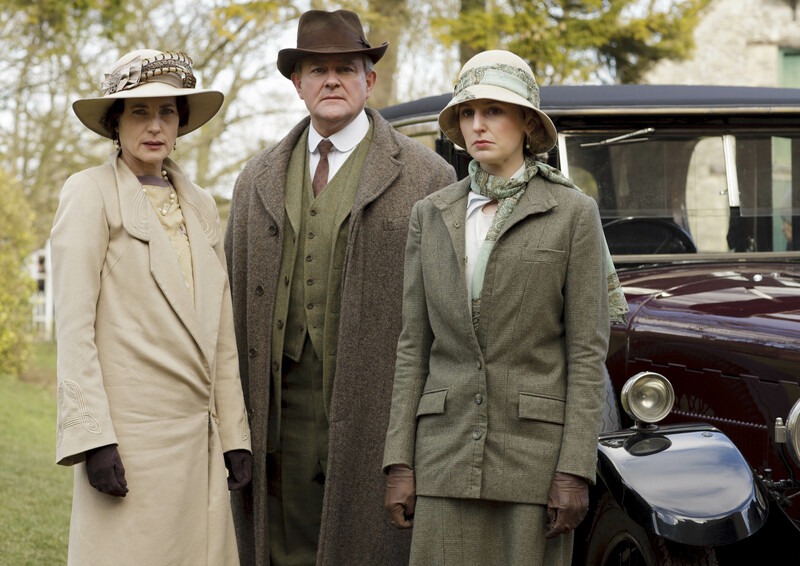 What begins as a happy day out for the family and servants ends in panic and leaves Robert with a difficult decision to make.